I am a specialist in seventeenth-century literature, early modern cultural studies, and women's writing and the author of a number of scholarly articles on witchcraft, possession, and digital culture. I am the lead of the Witches in Early Modern England Project and the Founding Editor of Preternature, Critical and Historical Studies in the Preternatural (Penn State Press). I am an active member in a number of national and international Digital Humanities projects, societies, and conferences, a regular participant in Humanities conferences and colloquia and workshops, and an enthusiastic and challenging teacher. 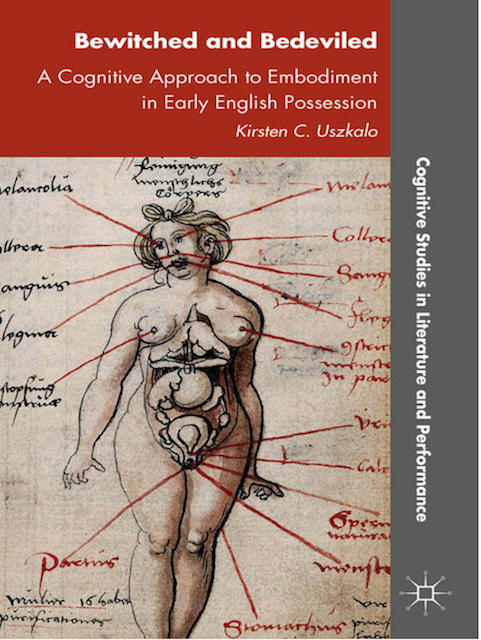 My first book, Bewitched and Bedevilled (Palgrave Macmillan, 2015) uses cognitive science and neuroscience to understand possession phenomenon in early modern England. Narratives of possession have survived in early English medical and philosophical treatises. Using ideas derived from cognitive science, this study moves through the stages of possession and exorcism to describe how the social, religious, and medical were internalized to create the varied manifestations of demon possession in early modern England. 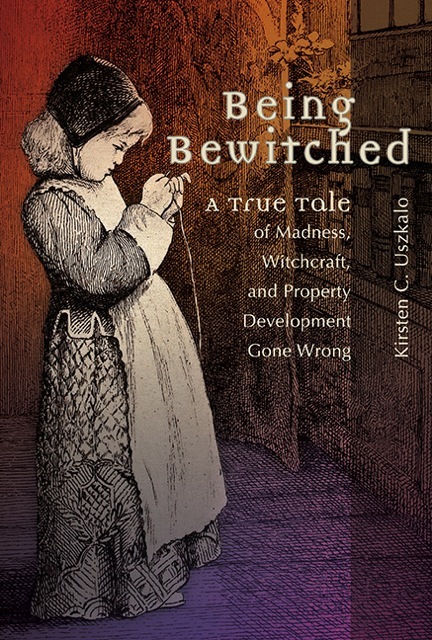 My second book, Being Bewitched, is a micro-historical case study of an almost unheard of witchcraft accusation among the elite in 1620s London. In 1622, thirteen-year-old Elizabeth Jennings fell strangely ill. After doctors’ treatments proved useless, her family began to suspect the child had been bewitched, a suspicion that was confirmed when Elizabeth accused their neighbor Margaret Russell of witchcraft. In the events that followed, witchcraft hysteria intertwines with family rivalries, property disputes, and a web of supernatural beliefs. 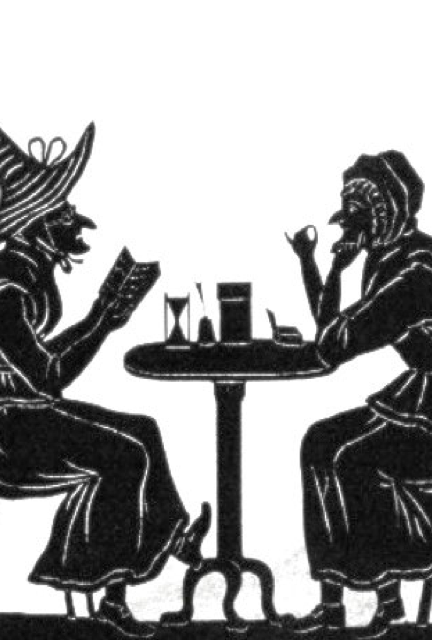 The Witches in Early Modern England project designs and deploys strategically intersecting, innovative, and experimental digital tools to allow for robust searching and pattern finding within the corpus of texts relating to early modern witchcraft. Beyond that, its open-ended platform encourages further expansion by users, to push the limits of how digital technologies can enhance and inspire the academic interrogation of existing corpora. a way to study the history of early English witching. Using WEME’s resources, you can use a time line, map, search box, or filter to explore almost three thousand individual multi-dimensional nano-histories of and align them, using digital technologies, to create a composite of the true and terrible stories of the early English witches. © 2019 Kirsten C. Uszkalo. All Rights Reserved.